CRISPR is at this point well-known for it’s powerful ability to genetically engineer DNA, but more and more often scientists are turning to CRISPR for other tasks as well. In a paper out Thursday in the journal Science, CRISPR pioneer Jennifer Doudna’s UC Berkeley lab describes a fascinating new use: Using CRISPR as a DNA detective to identify snippets of DNA that might signal a viral infections, cancer, or even defective genes. The system is dubbed DETECTR, short for the mouthful DNA Endonuclease Targeted CRISPR Trans Reporter. 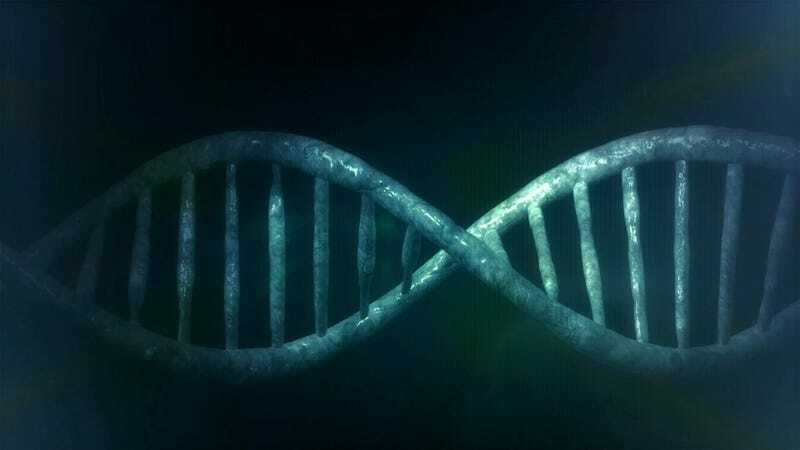 Typically, CRISPR is used to edit DNA; it’s technology that allows scientists to more easily than ever snip DNA in particular places, deleting genes or replacing them in order to do things like cure and study disease. The DETECR system uses CRISPR for something else entirely. It works like this: Instead of Cas9, the usual enzyme the CRISPR system is paired with to cut DNA, Doudna’s lab used Cas12a, an enzyme that can cut not just the DNA strands that it binds, but any single-stranded DNA nearby. They can then program Cas12a using an RNA guide to hone in on specific targets. Working with another lab at UCSF, they programmed the CRISPR-Cas12a to attack signals from two types of cancer-causing HPV. In the vast majority of cases, it was able to identify the presence of HPV in human DNA samples, glowing when it launched an attack. The method, researchers said, could be applied to identifying other types of viral or bacterial infections, or even be programmed to hunt for cancer markers and chromosomal abnormalities.